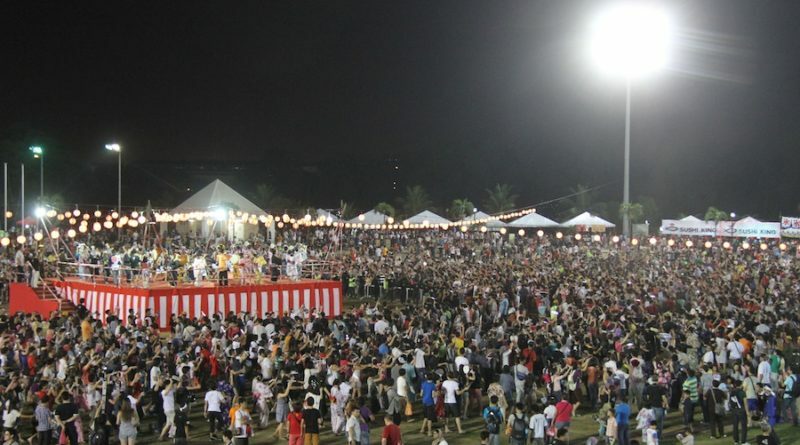 The Kuara Lumpur Bon-Odori is just around the corner. Are you all ready for the big festival? As you know, there is no dress code for the Bon-Odori dance. However, its choreography is arranged for the yukata, which is a kind of kimono. Wear a yukata and enjoy the festival to the max! 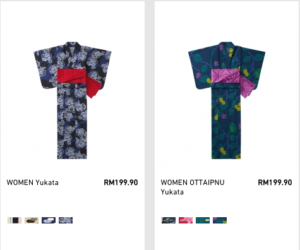 Their Publika branch, Mont Kiara has some Yukata imported from Japan. 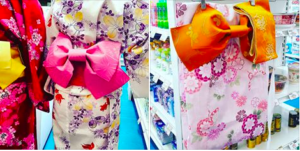 Renting a kimono is a great idea if you don’t need it so often. 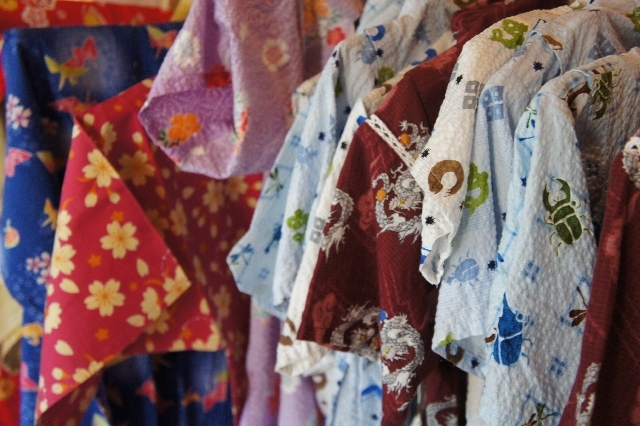 There are some rental shops which rent Yukatas in Malaysia.